Detsky Silvester was organized for the first time on the 31st of December 2007. 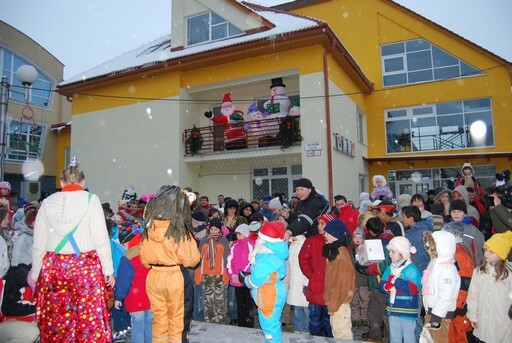 The little children from Stara Lubovna come together around the town hall for competitions, dance and fun. At home the children prepared traditional New Year's wishes and read them aloud in the microphone for the whole city. It ends around 4 p.m with a big firework.